Evolutionists are in disagreement about when, where, how and especially why evolution allegedly happened. (God forbid that they discuss "who".) 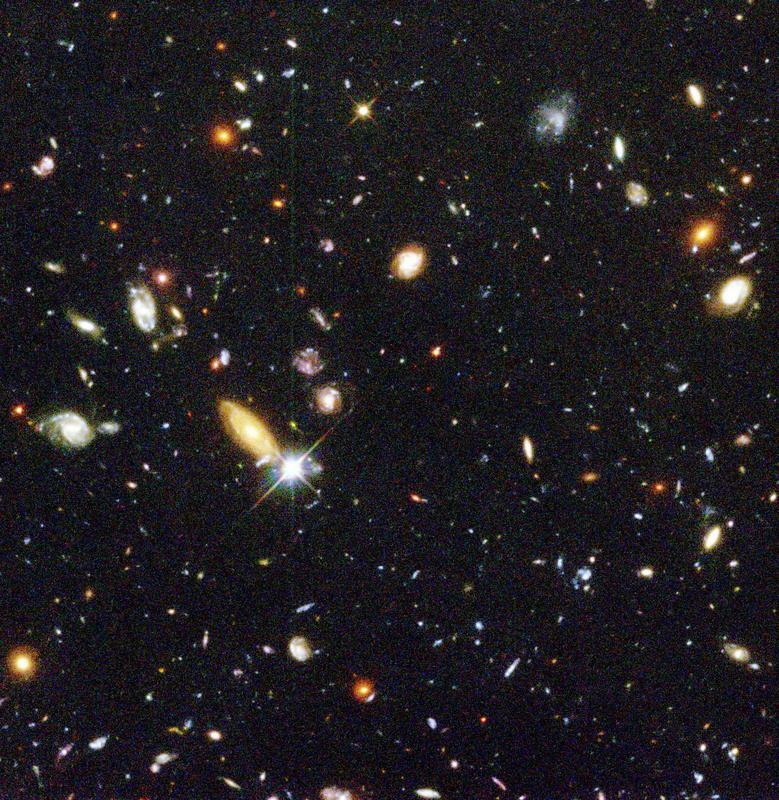 Taking the problems further back in time, cosmologists are pretty well clueless about the origin and evolution of the universe as well. 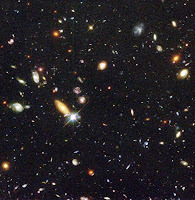 The deeper we see into space, the more galaxies that we find. And that throws off the presumed age of the universe. Let's face it, we have piles of "theories" based on other theories, wishful thinking and guesswork. Perhaps no realm of inquiry is as fraught with fantastic speculation as the origin of the universe. Theories of how it could have come about naturally have regularly been proposed and discarded as new evidence surfaces. Ongoing studies seem to have merely widened the gap in understanding how it began—or even how it currently works. For example, astronomers have observed that the earth has hundreds of parameters fine-tuned for life. This "anthropic principle" most reasonably implies that a wise Creator deliberately created them for this purpose. In order to avoid this inference, so-called string theorists invoked the idea of a "multiverse." 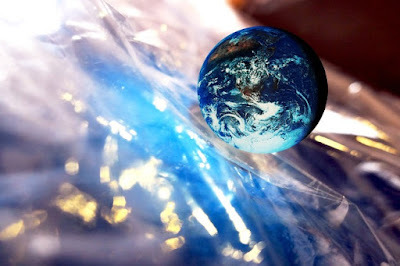 They speculated that an infinite number of universes exists, one of which contains the life-friendly earth. However, real science shows only this one universe. Some researchers have attempted to explain that life—the evolution of which would directly oppose the laws of nature—came about through various scenarios that would be right at home in the realm of science fiction. One researcher, in true comic book fashion, entertained the idea that heavy radiation bombardment on a distant planet jumpstarted life. But science clearly shows that radiation kills! You can read the rest of "Scientists Don't Know How Universe Works, Started" here.